A conversation with Michele Oppio, Electrolux Professional Area Sales Manager and Project Manager Castello di Ugento. 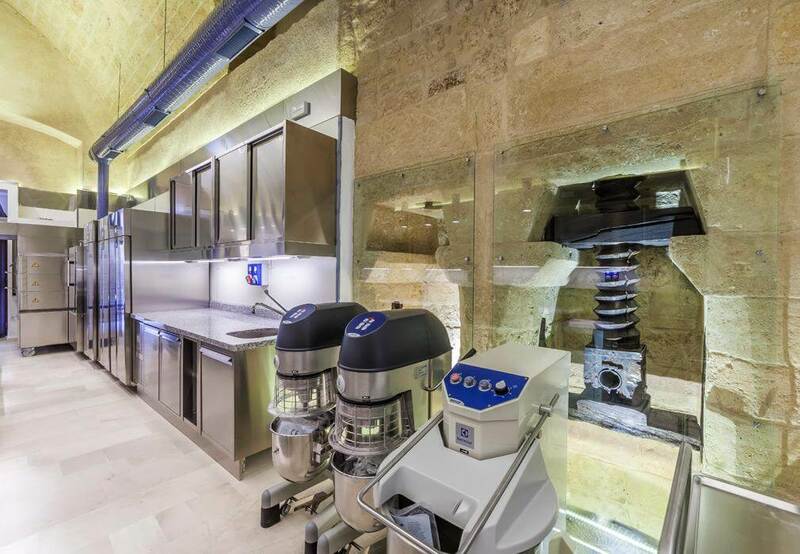 How would you describe the challenge for Electrolux of creating the Puglia Culinary Centre’s cookery school? Electrolux Professional has always developed spaces for professional kitchens, working with clients and assessing their various requirements. In this case, however, we faced a very unusual and difficult challenge: to set up an international cookery school with the highest standards in a castle in Salento dating back to Norman times. It was a very complex project because of the uniqueness of its location. The castle presented us with many challenges: especially, on architectural and artistic levels. Not a single screw could spoil the ancient vaults and walls, and yet we had to install high spec equipment for cooking, preparation and storage, with ventilation systems, countertops and everything else you need in a state-of-the-art kitchen. 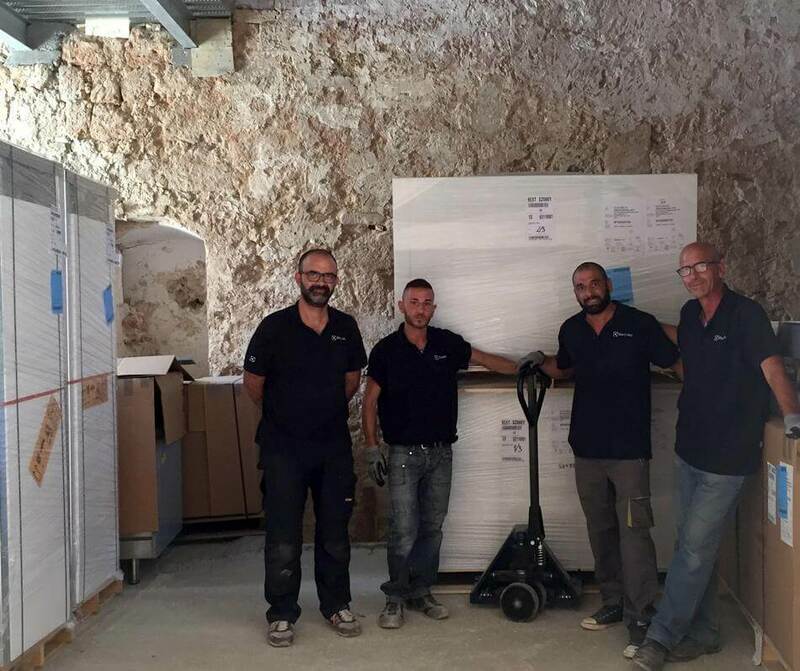 We had meeting after meeting, and met each challenge as it arose and finally achieved a result we are all proud of: transforming the original food storage areas of the castle into the Puglia Culinary Centre with the very best cooking and advanced ventilation systems technologies. Everything was designed, built and installed by us, in close collaboration with a great team of professionals. 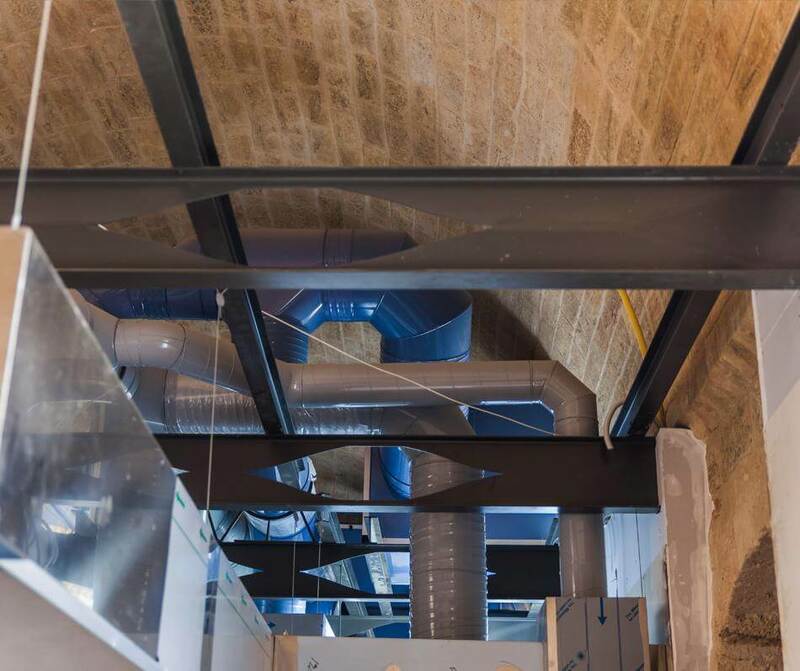 For example, the ventilation system could not be supported by the walls, so we decided to support it through beautifully structured metal beams, which, in turn, support the coloured air-ducts. Moreover, in the kitchen, the three monoblock thermaline M2M, weighing over 2 tons each, were lowered by a crane and then introduced “by hand” into the room, so that the floors were not damaged. In the pâtisserie/bakery room we designed and installed a stunning 10m-long, 7cm-thick black granite countertop for chocolate-making. Really heavy and so perfect. Today, how do you evaluate this project? For all of us at Electrolux Professional, developing and building the kitchens for the Puglia Culinary Centre has been one of the most important and visually exciting projects we’ve worked on. It proved the strength of teamwork and the professionalism of our local suppliers and the technical services of the Electrolux centre in Lecce, who supported us throughout the project, providing the school with the best solutions on the market. Today, the ancient food storage areas, which for over 500 years preserved local produce such as cereals, oil and wine, will be a centre of gastronomic excellence where both for professional and amateur students will learn about the region’s cuisine. The success of this project proves once more the reliability and competence of our team and the vision of the client, who requested only the most up-to-date technology. We would like to thank the designers and management of Castello di Ugento for allowing us to create a great and important piece of work. It was a very ambitious project, which we will always be proud of.